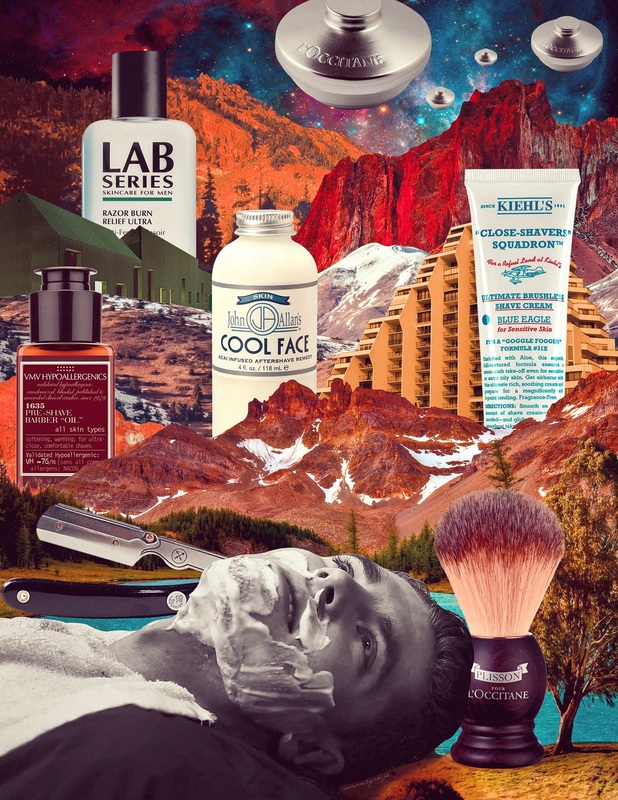 For the enlightened man, shaving is a glorious routine that requires time, awareness, skill, and a slew of specialized mediums and implements. 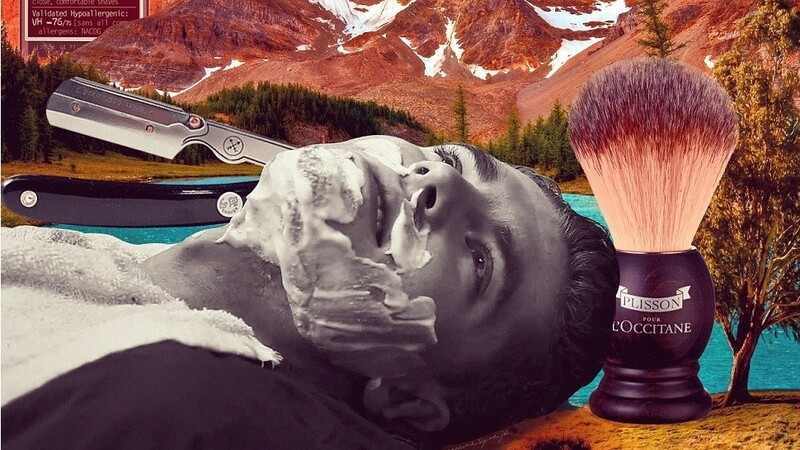 For the enlightened man, shaving is not just a task to be done quickly, but a glorious routine that requires time, awareness, skill, and a slew of specialized mediums and implements. Toss that cheap disposable plastic razor in the nearest bin, and set your sights on what will form for you the shaving kit every man should have. No worries, we'll take you by the hand and guide you through this new world. 01 - PRE-SHAVE OIL: Begin with oil. Rubbing it all over your beard softens its whiskers, allowing them to submit to the edge of a blade with more ease. This particular formula also mimics the feeling of a barbershop’s hot towel. And though it may not be as effective as using the real thing, the bottled heat feels pretty good. Pre-Shave Barber Oil (P790) by VMV Hypoallergenics, vmvhypoallergenics.ph. 02 - SHAVING BOWL: You place the lather of a shaving soap in the bowl. You coax volume out the stuff by swirling a wet shaving brush ‘round and ‘round. You apply the lavish medium on your beard and then take a razor to your face. The shaving bowl means you are taking it slow. The race to raze your face transforms into a ritual that requires you to be mindful and maybe even meditative. Cade Shaving Bowl (P1,850) and Brush (P4,850) by L’Occitane, Rustan’s Makati. 03 - BRUSHLESS CREAM: Two words: not messy. Imagine this as a film of lotion rather than globs of foam. Having said that, you may find the urge to use more of the stuff to recreate a profuse lather. Resist the urge. Use enough to cover your beard and shave as normal. Highly recommended for travel—and neat freaks. Ultimate Brushless Shave Cream - Blue Eagle (P1,185) by Kiehl’s, Greenbelt 5. 04 - STRAIGHT RAZOR: After learning how to handle the long blade of a straight razor, you’ll establish your own way of maneuvering it across the planes of your face. That’s the beauty of using this old-timey instrument. By moving in otherwise impossible angles, it provides a better shave—with little to no irritation and skin as smooth as a baby’s bum. SRB Straight Edge Barber Razor (P1,000) by Parker at Felipe & Sons, felipeandsons.com. 05 - POST-SHAVE LOTION: Running a sharp edge over your face takes a toll on your skin. An immediate infusion of moisture calms razor burns and reduces (or even erases) redness. 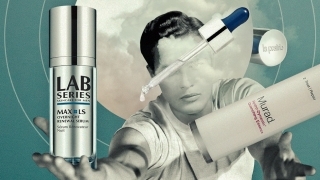 Choose formulas that also condition your skin and rebuild its natural barrier. What to avoid? Anything with alcohol. Razor Burn Relief Ultra (P1,750) by Lab Series and Cool Face (P995) by John Allan’s, Rustan’s Makati.